Situated on an island in the Spree River, Berlin’s Museum Island (Museumsinsel) is home to five world-renowned museums. The space is shared with Berlin’s great Cathedral, the Berliner Dom. 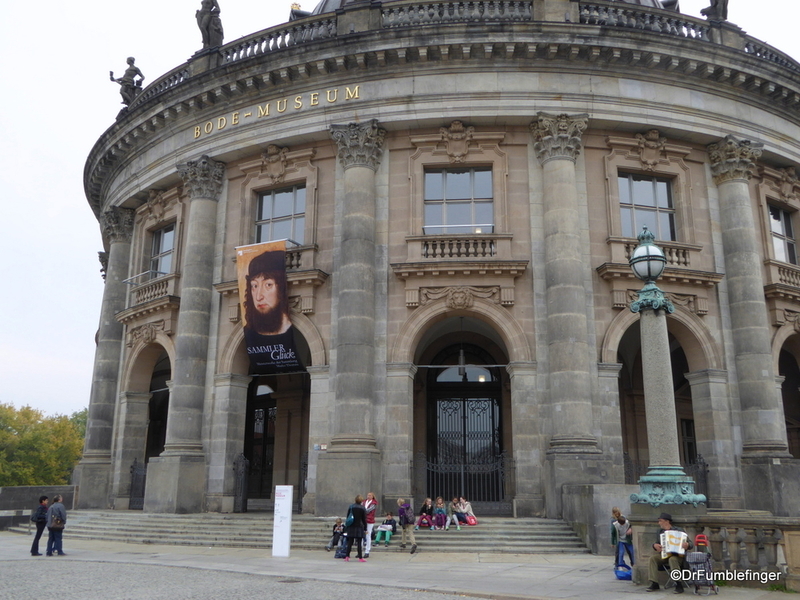 In 1999, the Museum Island complex was declared a UNESCO World Heritage. Opened in 1930 — the last museum on the island to open but also perhaps the greatest of these museums. This museum alone attracts around one million visitors every year and is currently under refurbishment. Its collection includes the Pergamon Altar and Ishtar Gate. When you visit Dubai today you’ll see a landscape of shiny skyscrapers piercing the hazy desert air. There’s a lot of history to the region, although little lingering evidence of man’s habituating it because until a few decades ago, this was the home of nomadic tribesmen. In the mid-twentieth century the influx of petrodollars changed all that and fueled the construction boom leading to the city we see today. If like me you like to study the history of a place, then a visit to the Dubai Museum is a must when visiting the U.A.E. Travel guru Rick Steves likes to say (and I’m paraphrasing) that Italy either gets better or worse as you head south from Rome, depending on what you like. If you like a quieter people, trains running almost on time, etc. head north towards Milan. If you enjoy a lively chaotic experience, perhaps a little rough around the edges, then head to the bottom of the boot. Sicily, the three cornered island just a few miles from the mainland is about as far south as you can go. It’s part of Italy, but really has its own unique history and heritage.